Which Home Lift is the best Solution for You? Including a lift in a new home design or planning a lift installation in an existing house? 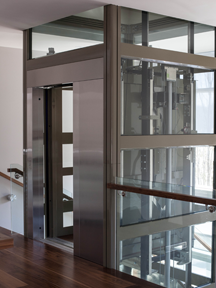 Garaventa Lift can help you create a residential lift that will be practical and stylish, indoors or outdoors. 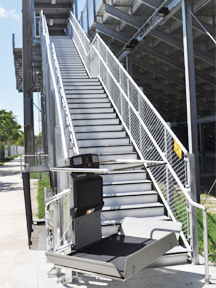 Our expert product design team can solve the most challenging accessibility problems. After all, we have been moving people since 1928. Although Home Elevators can be added to virtually any home by building an elevator hoistway, they are most often installed during new construction. Home owners appreciate the added value and convenience that an elevator offers every day, bringing home groceries or entertaining. 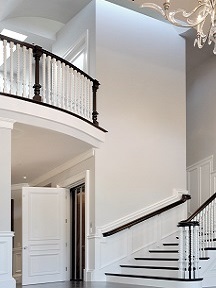 Also, guests and family members who have difficulty negotiating stairs can safely travel between floors quickly. 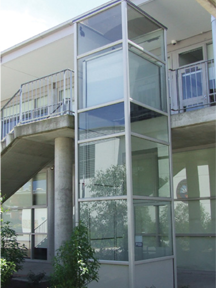 By contrast, Wheelchair Lifts are most often installed in to existing buildings. Installation is often accomplished without the need for extensive renovations. If you are not sure if one of our lifts will fit your space or not, contact us, we can help.